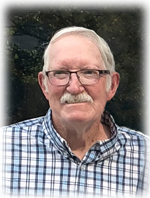 James Malin “Coyote” Branin, 67, of Pleasant Grove passed away Wednesday, August 22, 2018 surrounded by his family from his short battle with cancer. 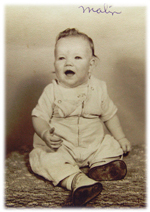 He was born June 10, 1951 in Orem, Utah to Robert and Donna Branin. He was the fifth of seven children. Malin “Coyote” spent his childhood in Orem, Utah. He attended Orem high school where he was a State Champion Tennis Player. He graduated Orem High in 1969. And went directly into the Army. 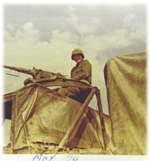 He served in Germany until 1971. He then married his sweet heart Kathy Moore on November 27, 1971. 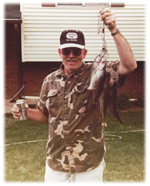 He was an avid outdoors man, loved watching, playing and coaching sports. He played Orem Semi-pro baseball and he played fast pitch softball for 30 years. He was put into the Pleasant Grove Softball Hall of Fame in 2016. Malin was one of kind, friendliest man that you may have ever come across. He had a heart of gold, and the biggest smile. He always had a since of knowing when someone was in need and never had a second thought about giving his shirt off his back. He was a GREAT story teller. He was all about his family and it didn’t even matter if you were family because he soon made you part of his family. His pride and joy were his six grandkids, and many unrelated grandkids. You could catch him holding baby dolls, having tea parties, having water fights, siting in very small child pools, jumping on the trampoline, sleeping outside with the kids, riding up and down the street on the four wheelers and teaching them of all ages how to drive. 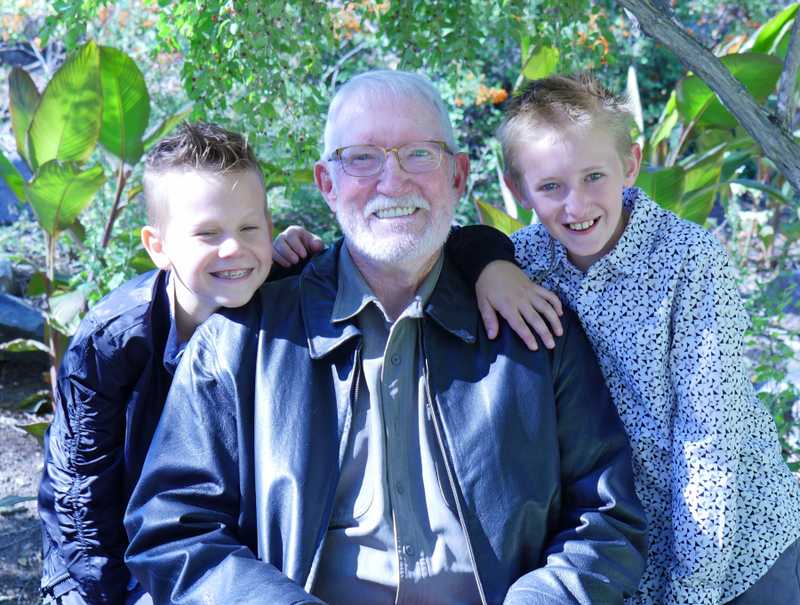 If he was able he was supporting dance competitions, baseball and basketball games, dirt bike races and whatever the kids wanted him to come and watch. He would always make sure the freezer had popsicles for the grandkids and all the neighbor kids. He is survived by his wife Kathy Branin and their daughter Chandra (Dave) Jewell of Orem, UT, and son Ronnie Branin of Pleasant Grove, UT, daughter-in-law Brittney (Chris) Clark of Orem, UT and his six grandchildren Nicole Jewell, Kaylee Jewell, Kaitlyn Branin, Peyton Branin, Kyler Branin and George Jewell. He was lovingly welcomed to the next stage of his journey by his son Jimmy, his parents, two brothers and one sister.